April should have marked the beginning of spring for all of us, but I feel as if the season has been delayed somewhat. Our weather patterns have given us colder-than-normal temperatures, yet Mother Nature has already forged ahead with her wonders. As much as I love autumn and the changes it signals, I also love spring and everything that comes with it. Around our home I can always tell when change is in the air. The little yellow flowers of the invasive species of lesser celandine pop up everywhere, the ostrich ferns shoot out, the trees begin to bloom and the birds chirp all day long. Just the other morning I woke up to the Canadian geese heading back north to their native habitat. Yes, spring is wonderful! On the blog I covered a lot that was tasty, sweet & appealing for everyone. After the introduction to the Monthly Cookie, I decided to have a cookie contest. 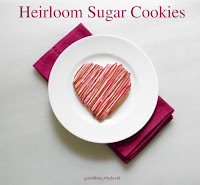 I wanted to give back in some way to the many readers I get here, so I thought what better way to do so than with some of the cookies I bake and feature? It was so hard for me to choose the winner and after not being able to make up my mind on just one person, I chose two lucky individuals. A package was mailed to one of the winners last week, so I imagine that they will have already savored those treats by the time you read this. The other winner is going to surprise her mother on Mother’s Day with cookies. Those will be baked fresh & will get mailed right before that weekend. 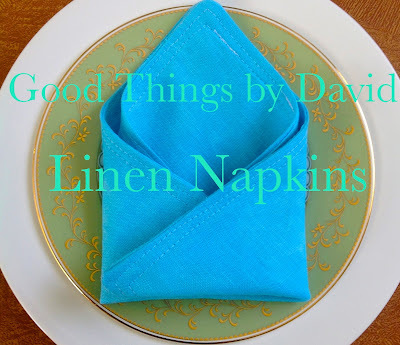 The subject of crafting finally commenced here on Good Things by David via my friend & expert crafter, Christian, and I couldn’t be more pleased. Although I don’t consider myself a true & dedicated crafter, I may find myself attempting a project or two for all of you, but I will leave the big, inspirational stories to Christian. With how-to videos and step-by-step instructions, you will have the opportunity to craft, plan & share the many ideas we’ll be covering. Once again, thank you Christian! It’s no secret that I adore lemon, and those lemon cupcakes I made are a dream to eat and share. 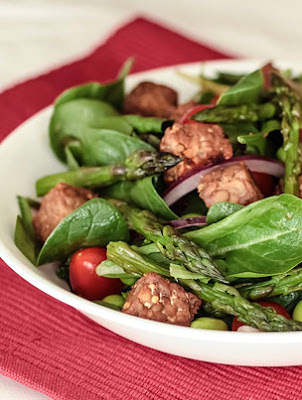 Let’s not forget about that healthy Roasted Tempeh & Asparagus salad that was presented to you by writer, James Puisis. My favorite lobster roll from The Green Bean on The Main Line was such a pleasure to eat and to photograph. I already had some of my Maine friends tell me that it just isn’t like the ones you get up along the Maine coast. I know, I know. I simply happen to adore this particular sandwich and since I can’t get to Maine at the moment, it’s the next best thing. Alright, let’s go through April once again. I love the combination of mint and chocolate. The cookies I came up with really satisfy my craving for these two flavors and I think you'll agree that they're pretty spectacular if you make a batch. It was so much fun for me to have a cookie contest here on the blog. Sending someone a little sweetness from my Pennsylvania kitchen was rewarding for me. As I said before, the decision was a bit difficult for me because there were several compelling entries. After deciding on two individuals, I notified them and asked for their desired flavors. Mint Chocolate Cookies with a Mint Ganache. I added a handwritten note. The boxes were packaged, labeled and tied. 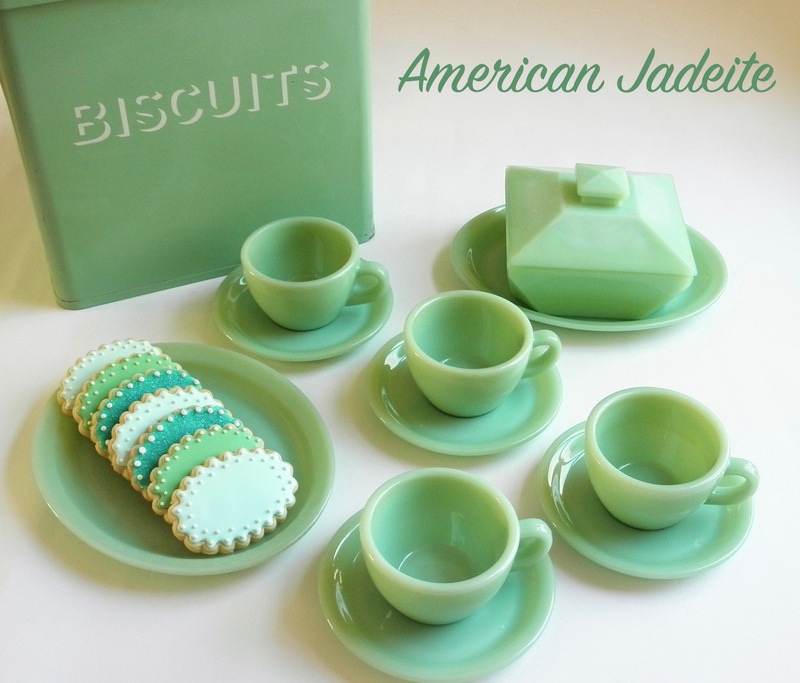 The first batch (those mint chocolate cookies) were already shipped. The second winner will receive their cookies right before Mother's Day. Shhhh! Finally crafting here on the blog! I absolutely love linens. 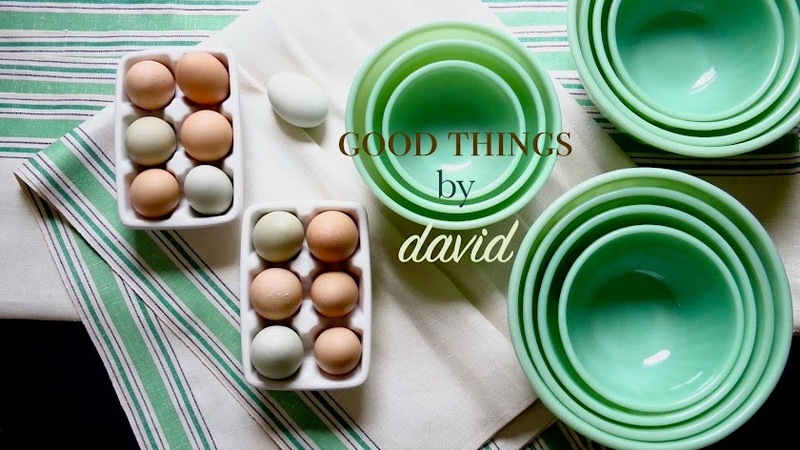 It's so much fun trying new color & pattern combinations for different occasions, which is why this craft is so appropriate for Good Things by David. To be able to custom-color your linens is wonderful! I'm so tempted to make these linen napkins at home, but since I don't have a sewing machine (yet...) they're going to have to wait. Oh my, I'm still dreaming about these cupcakes. These are for those who appreciate lemon and can't get enough of the citrus. You know the ones. A small pocket of lemon curd is cleverly hidden in the middle of each cupcake and the tops are covered in a simple lemon buttercream. Make them for a garden party, a kid's birthday party or for a bake sale. 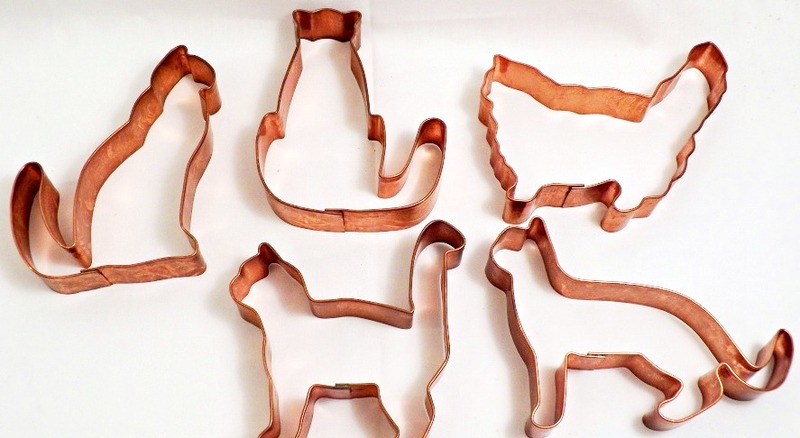 How nice are these cookie cutters? If you love the Martha by Mail cookie cutters I have featured here on the blog, I suggest you keep an eye out for them. They do come up for auction every now & then. Thanks to contributing writer James, you now have a wonderful vegan salad to try this spring while asparagus is tasty & plentiful. Whether you make it as a main course or as a side to a larger meal, multiply it by the number of guests you're expecting. Tasty. Perfect. Lobster rolls are the cream of the crop of sandwiches in my opinion and I couldn't be happier with the one from The Green Bean. Although it's $22 for one, it's well worth the price. Do visit that little eatery/cafe if you're ever on The Main Line. Just the other day, as I was doing laundry, I happened to glance out from one of the windows and just gasped. I couldn't stop staring. The ostrich ferns on the eastern end of the property were so vibrant and so green that I just stood there for awhile and stared. I love ostrich ferns and always will. There is so much to cover this May and I can't wait for it. 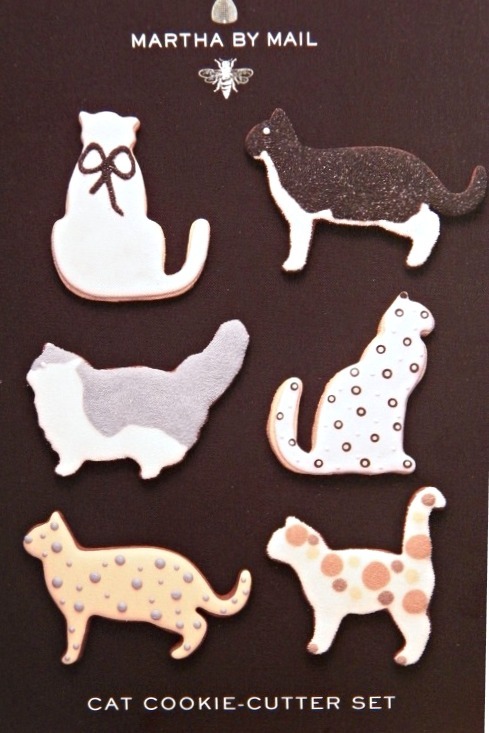 I already have The Monthly Cookie lined up for you this week, so do keep an eye out for it.